Helps minimize fine lines, wrinkles and improves elasticity in the skin. 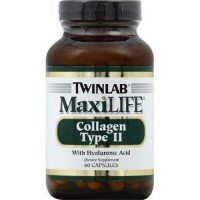 Super Collagen 1 and 3 is composed of nineteen amino acids and is a rich source of glycine, proline, alanine, and hydroxyproline. 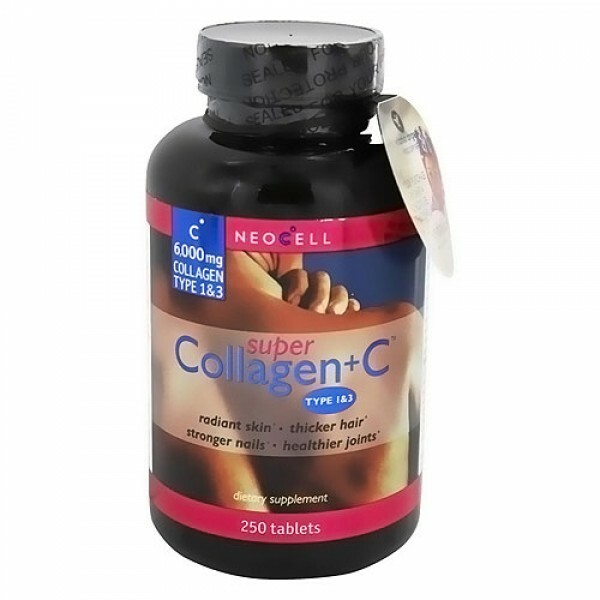 Super Collagen+C utilizes Collagen Types 1 and 3, which is 90% of the bodys total collagen supply and the main collagen constituents in the skin, hair, nails, ligaments, tendons, bones and muscles. 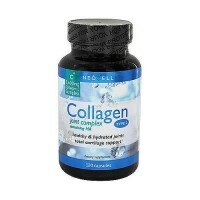 Other Ingredients:Collagen Type 1 and 3 (Derived from Pharmeceutical Food Grade Bovine Collagen), Vitamin C (as Calcium Ascorbate and May Contain Vegetable Magnesium Stearate). Enjoy enhanced results use with NeoCells Hyaluronic Acid products.